Shadow the hedgehog calender. 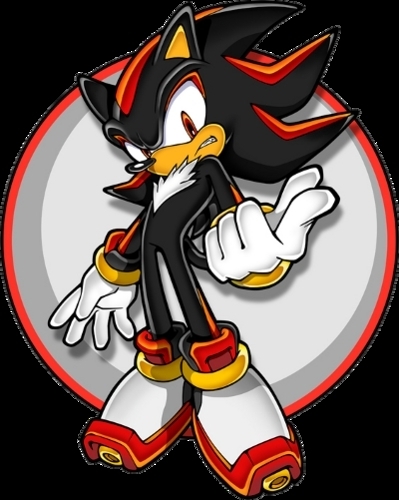 Shadow......is EPIC!!!!!!!!!. Wallpaper and background images in the shadow el erizo club tagged: shadow. This shadow el erizo photo might contain animado, cómic, manga, historieta, anime, and dibujos animados. LOL he looks like he is pointing middle finger!